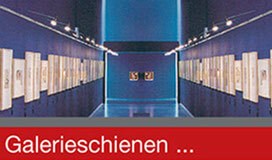 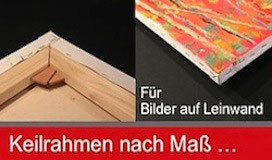 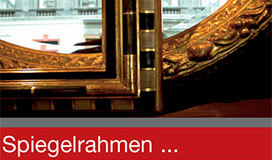 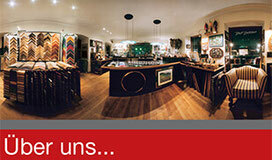 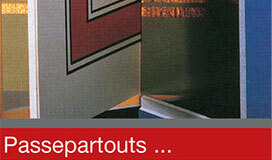 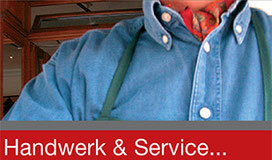 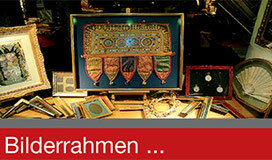 Pass'Partout Bilderrahmen is a full service frame shop, the high quality bespoke framer in Vienna/Austria, founded 1983. 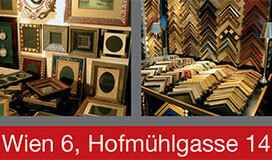 We are offering over 8000 classic to current mouldings for pictures and mirrors, over 350 mat choices and 16 different glass & acrylic glass types for custom picture framing. 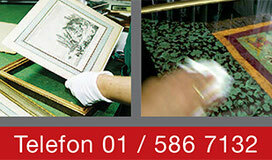 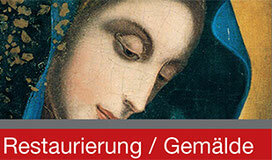 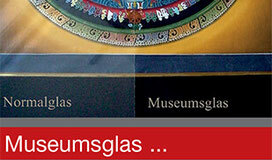 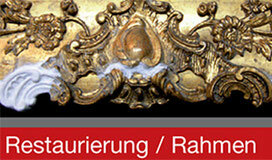 We treat, frame and restore all pieces of art with respect, whether of museum-quality or a piece with sentimental value.